BERLIN, Md. 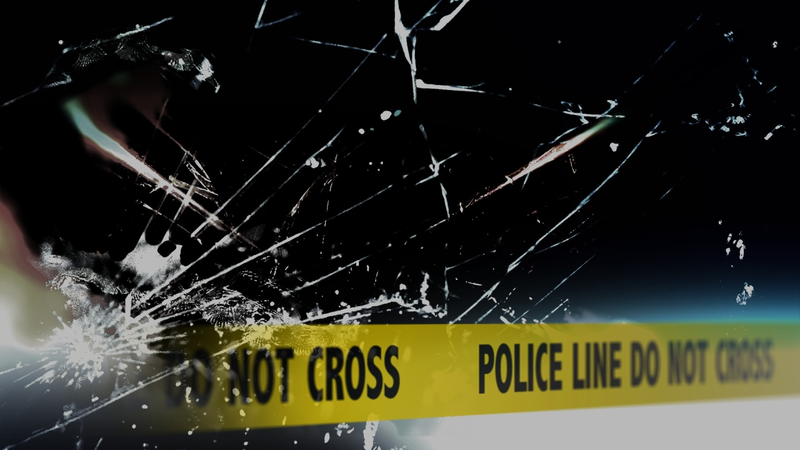 – A 27-year-old Ocean City man is facing several charges after he reportedly rear-ended a vehicle in Berlin Wednesday morning. Maryland State Police responded to the accident shortly after 8 AM, in the area of Route 611 and Sunset Avenue. According to witness statements and a preliminary investigation, Tyler Bollinger was driving a 2011 Chevrolet Pickup Truck when he rear-ended a 2018 Ford SUV being driven by David Behr. Both Bollinger and Behr were taken to PRMC in Salisbury for treatment of injuries sustained in the crash. Prior to being transported to the hospital, officials found a pill bottle containing suboxone inside the Chevrolet. Bollinger was questioned about the bottle and admitted to having a prescription and that he had taken the pills prior to the collision. Police also found another pill bottle inside the vehicle, which reportedly contained a mixture of unknown pills. Police say that Bollinger refused to submit to any testing/blood kit. Bollinger is charged with negligent driving, driving vehicle while impaired by a controlled dangerous substance, and driving vehicle while so far impaired by drugs, cannot drive safely. A criminal investigation is pending as a result of the unknown pills.